THE INHERITANCE is an Amazon Kindle Monthly Deal! Great news! 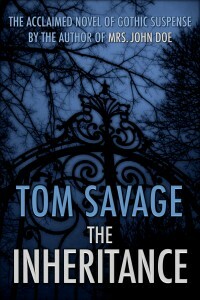 My 1996 gothic thriller, THE INHERITANCE, has been selected to be an Amazon Kindle Monthly Deal! For the entire month of July, the ebook will be featured on the Amazon site for $1.49. Yes, a buck-and-a-half gets you a copy for your summer reading pleasure! I’m so glad Amazon has chosen this one. It’s one of my favorites of my own works. I had a great time for the eight months or so that it took to complete the intricate plot. It’s always been popular with readers, and it’s been used by more book clubs and reading groups than anything else I’ve done except VALENTINE (that’s still the all-time champ with reading groups). I hope you’ll grab Amazon Kindle’s bargain while it’s available, and I hope you’ll help spread the word. If you want to know more about THE INHERITANCE and see some reviews, click HERE. Enjoy! 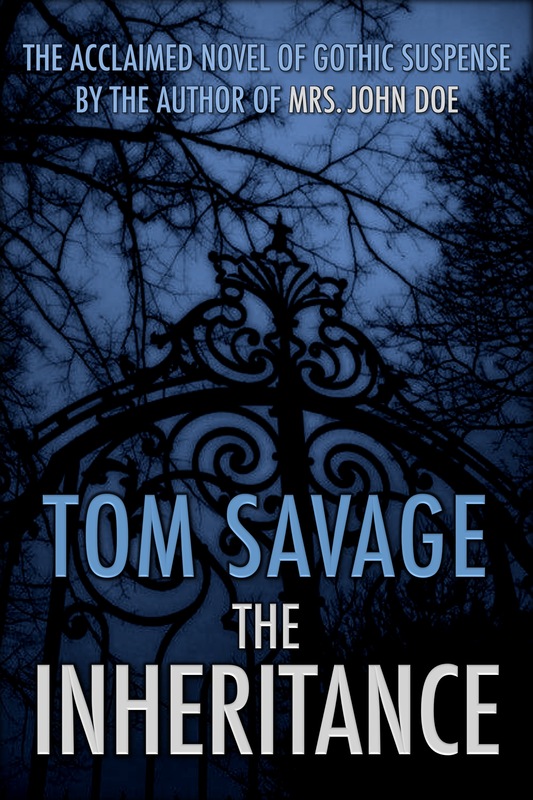 This entry was posted in Books, Personal, Writing by Tom Savage. Bookmark the permalink.